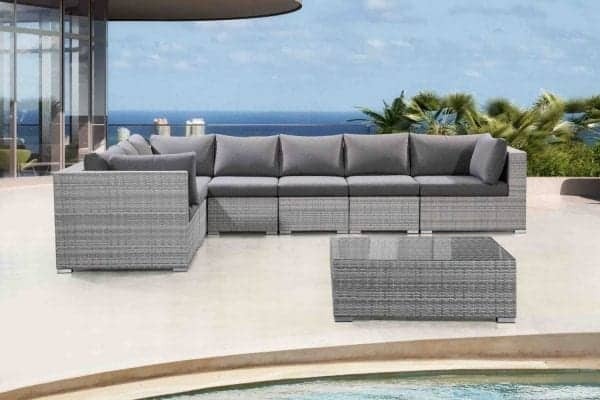 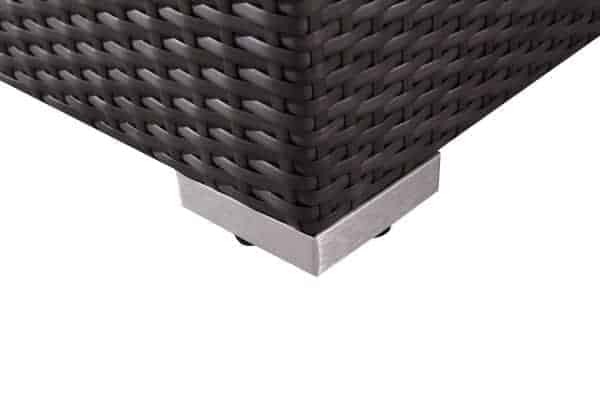 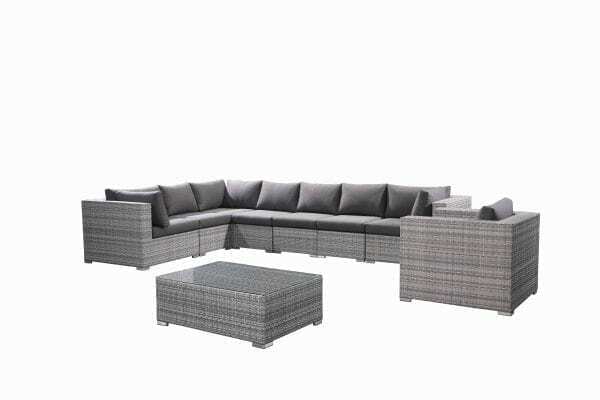 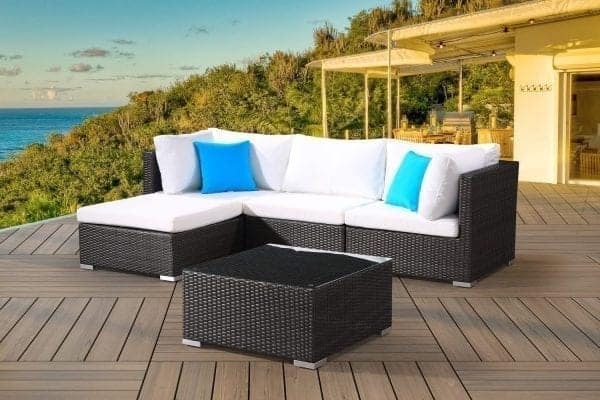 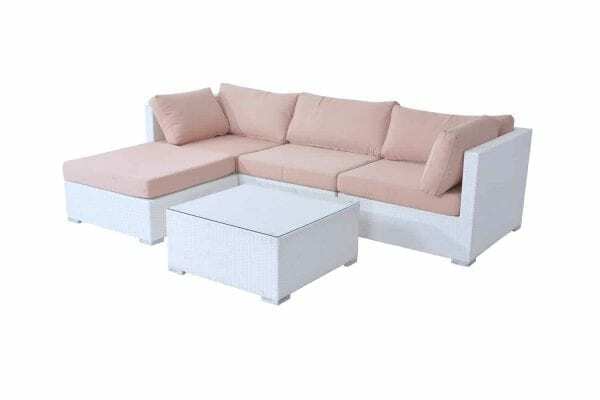 Fully modular wicker sectional for any modern home. 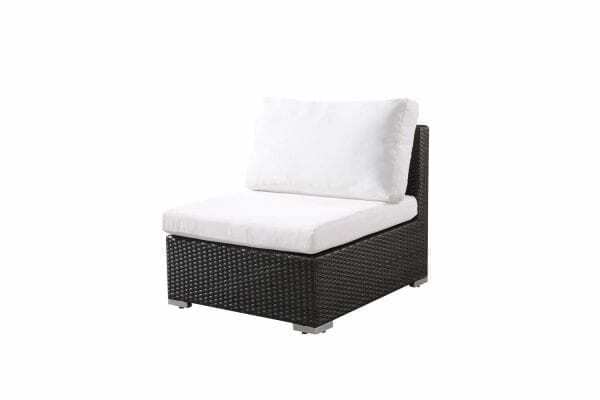 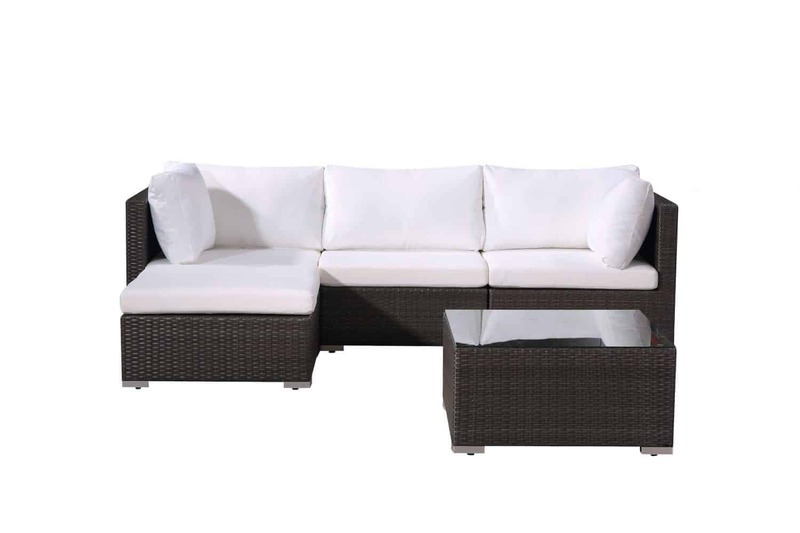 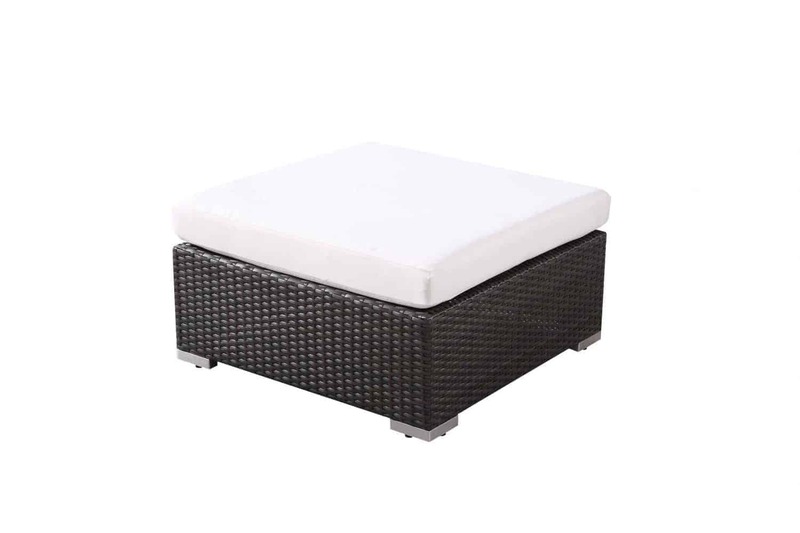 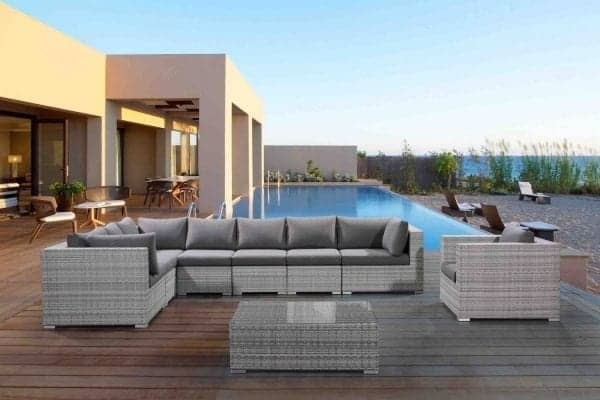 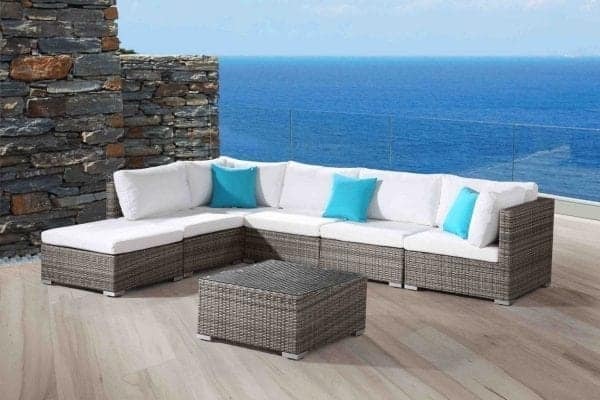 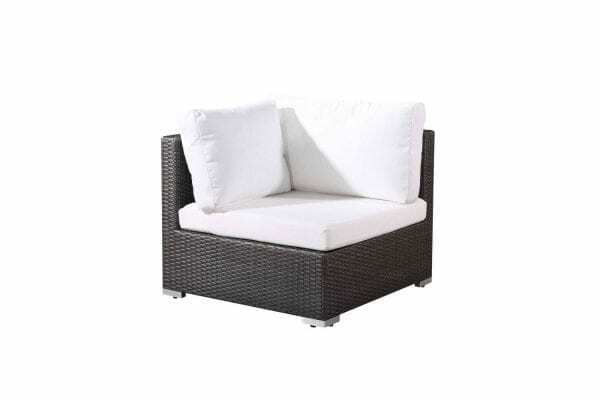 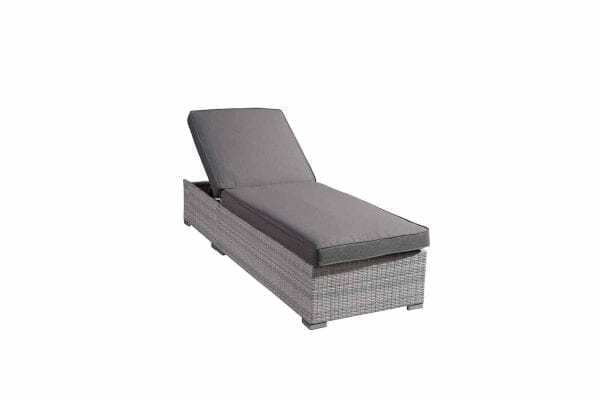 The FRESCO collection offers cool modern wicker design coupled with a high level of comfort. 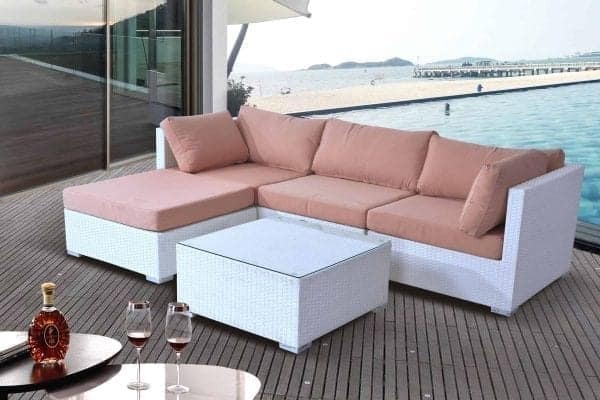 Plush cushions invite you and your loved ones to lounge and relax. 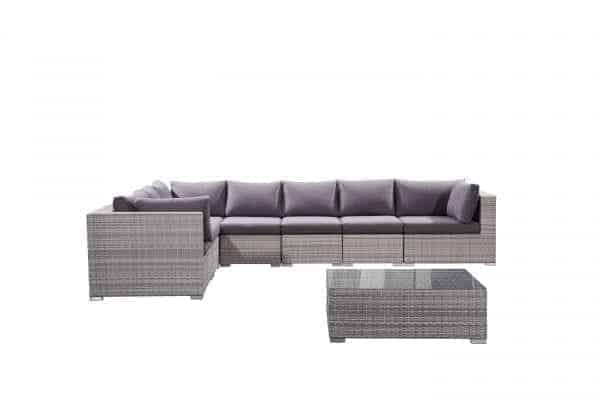 The modular design allows for different setups, whenever needed. 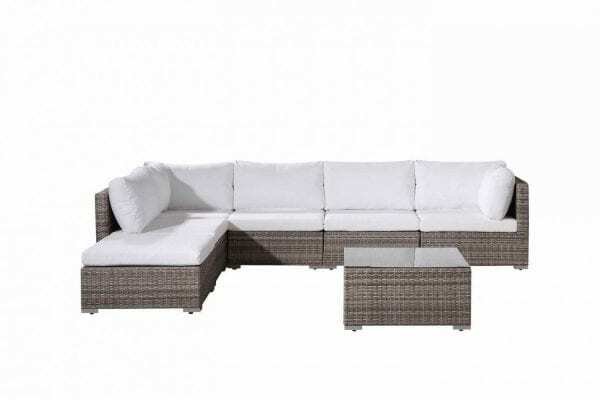 Make the backyard your living room!